Indoor Rowers There are 3 products. 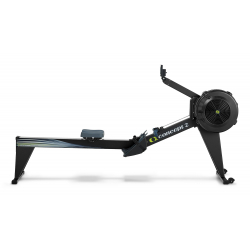 The Dynamic Indoor Rower offers the closest simulation to rowing on the water and was developed to meet the specific training needs of the competitive rowing athlete. Comes equipped with a PM5. Not available to order online. Please call 800.245.5676 to order. The Model E offers presence and durability with its 20 inch frame height, nickel-plated chain, and double powder coat with glossy finish. Available in gray or black, with our most advanced Performance Monitor, the PM5. 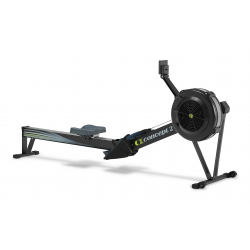 Concept2's best seller, the Model D offers dependable performance, a 14 inch frame height, nickel-plated chain, powder coat with matte finish, and our most advanced Performance Monitor, the PM5. Available in black or gray.